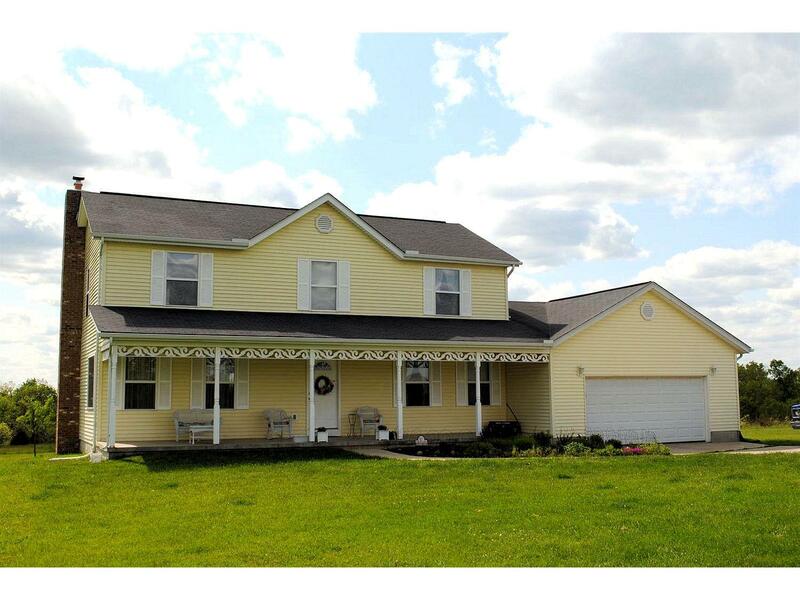 Great 3 bedroom/2.5 bath home on 5 ac! Inside the home, you will be welcomed by the open foyer leading to the upstairs bedrooms. The open concept design is perfect for entertaining and family gatherings, and the large picture windows allow plenty of natural light adding to the open feeling you have in this home.